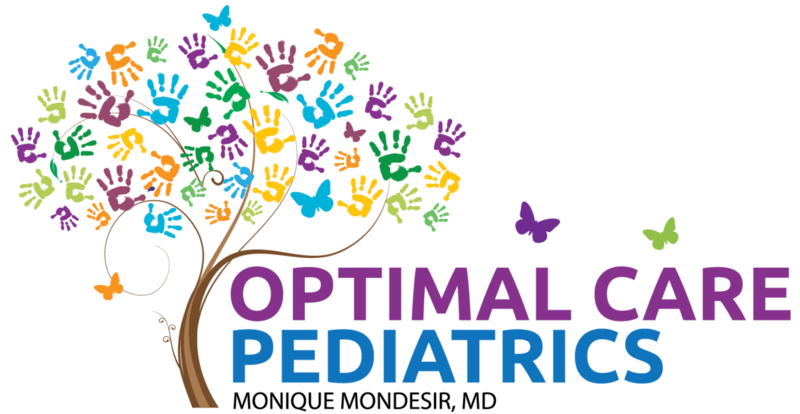 At Optimal Care Pediatrics, we respect your right in making the final decision over your children’s health. At the same time, we have a duty to protect the health of all our patients, including those who cannot yet be vaccinated (such as newborns). As medical professionals, we know how essential vaccines are in preventing disease, saving lives, and preventing serious, lifelong complications from infection. It is our responsibility to promote and protect patient health, which is why we have adopted the vaccination schedule recommended by the American Academy of Pediatrics (AAP), The National Institute of Health, and the Centers for Disease Control (CDC). 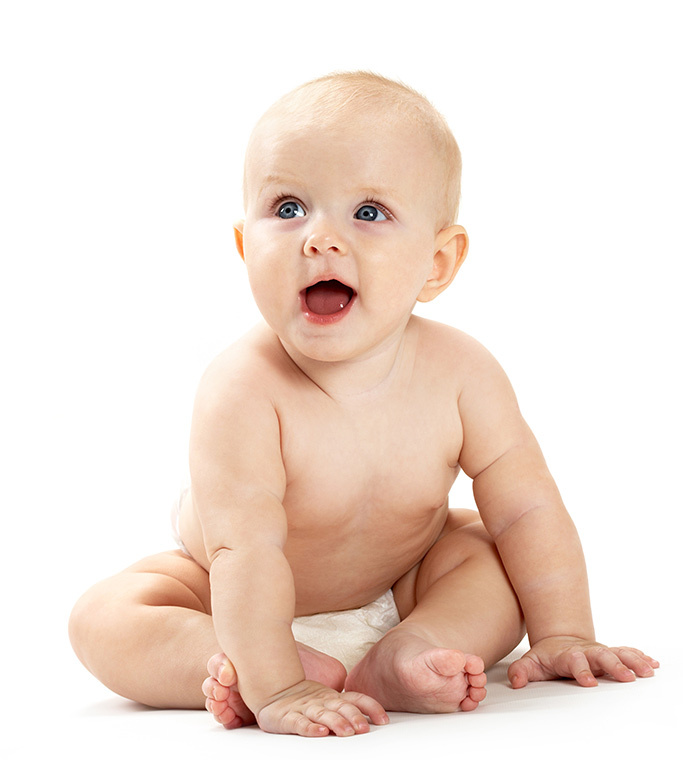 All our patients (new and current) must follow the recommended vaccine schedule, though exceptions can be made if the child is ill at the time of the scheduled vaccine.